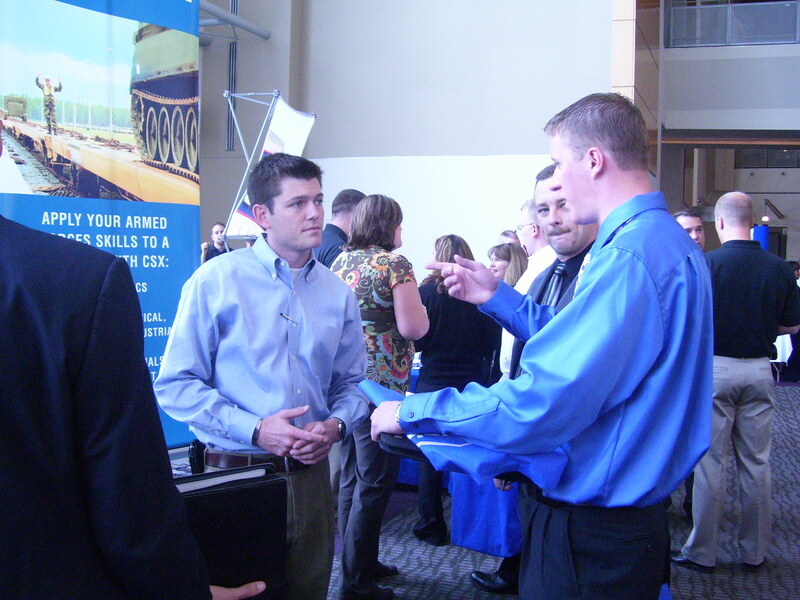 The military-to-civilian recruiting firm RecruitMilitary will present a free hiring event for job seekers who have military backgrounds in Houston on Thursday, May 28. This event, the RecruitMilitary Career Fair, will take place from 11 a.m. until 3 p.m. at Minute Maid Park, home of the Houston Astros. RecruitMilitary urges all job seekers who have military backgrounds to attend--veterans who already have civilian work experience, men and women who are transitioning from active duty to civilian life, members of the National Guard and reserves, and military spouses. 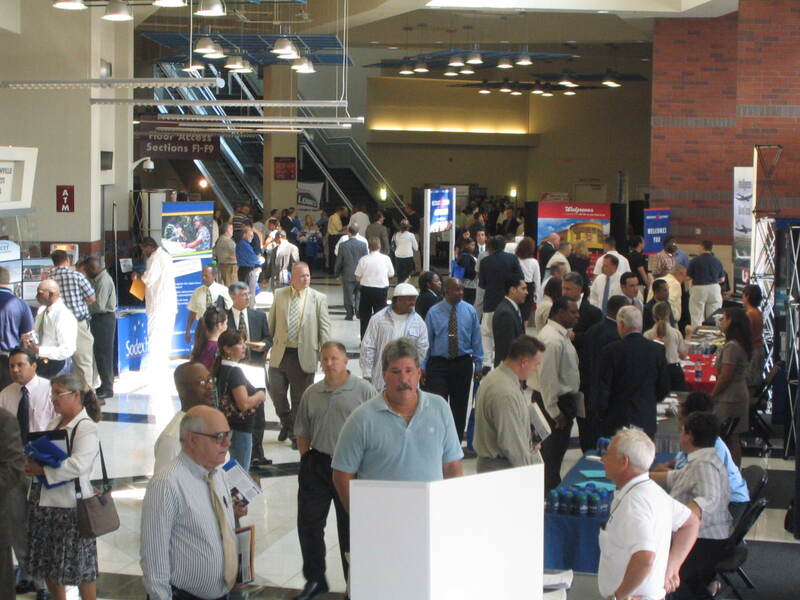 The event will be the 28th of more than 65 RecruitMilitary Career Fairs scheduled for 2009. An all-star team of veteran-friendly organizations will conduct one-on-one interviews with the job seekers--organizations that will include corporate employers, law-enforcement agencies and other government employers, franchisors, educational institutions, veterans service agencies, and veterans associations. Already in the line-up are ABCO Products, AFLAC, AlliedBarton Security Services, the Austin Police Department, AutoNation, CenterPoint Energy, the Department of the Navy - Naval Facilities Engineering Command (NAVFAC), the Department of Veterans Affairs - Vocational Rehabilitation and Employment Service, DeVry University, FirstGroup America, the Harris County Sheriff's Office, Houston Community College, Houston Metro Transit Authority, ITT Tech, New York Life, San Jacinto Community College, St. Thomas University, Texas State Technical College, The Art Institutes, United States Army Recruiting, the United States Border Patrol, University of Phoenix, Wackenhut Corporation, and Walgreens. The American Legion is an association of veterans who served during times of war. The Legion has 2.7 million members in nearly 15,000 posts throughout the world. The National Commander of The American Legion is Dave Rehbein, an Army veteran, of Ames, Iowa. The Commander of the Department of Texas is James A. McNair, an Army veteran, of El Paso. Congress chartered The American Legion in 1919. HireVetsFirst was created by Congress in 2002 to develop awareness among employers of the outstanding attributes of men and women who are transitioning from active duty to civilian life. The Military Spouse Corporate Career Network was founded in 2004 to provide career opportunities and job portability for military spouses. The organization is made up of military spouses, caregivers to war wounded, and retired military personnel.